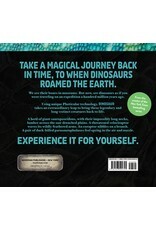 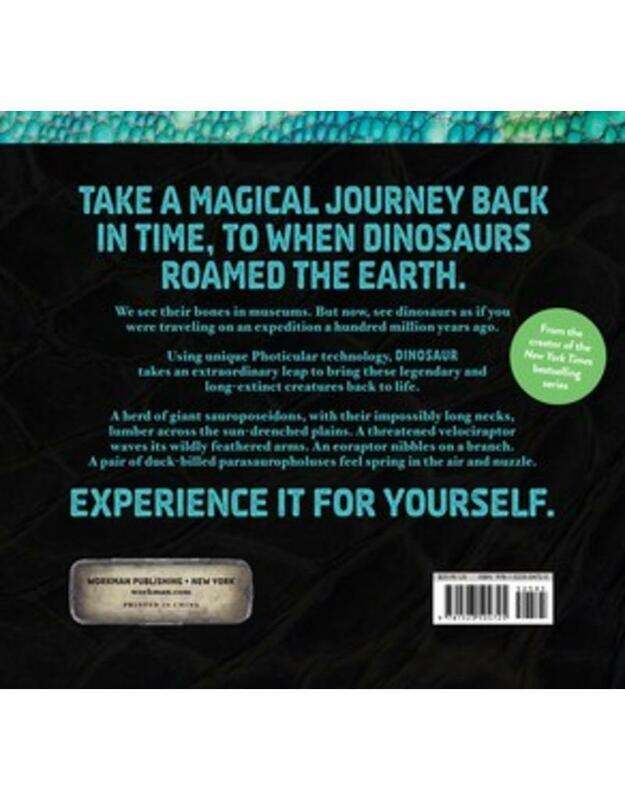 Roam with the dinosaurs! 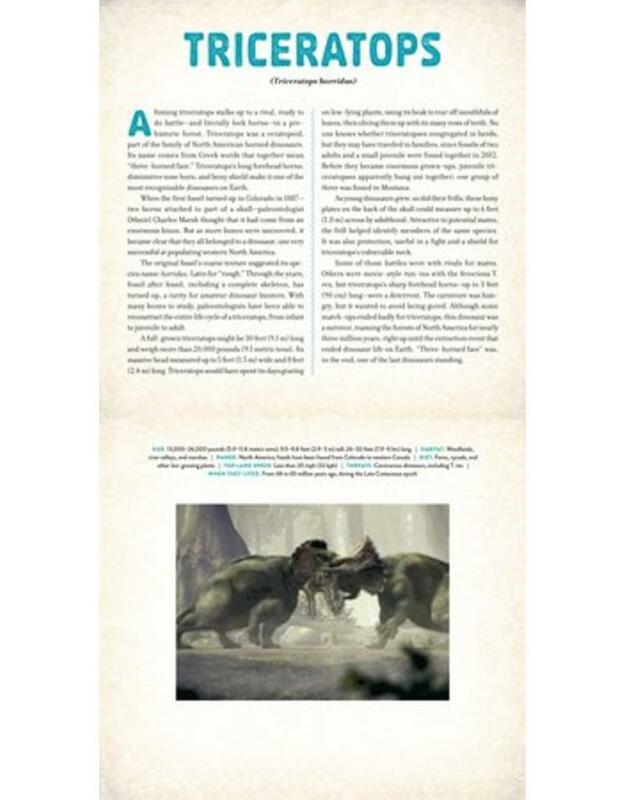 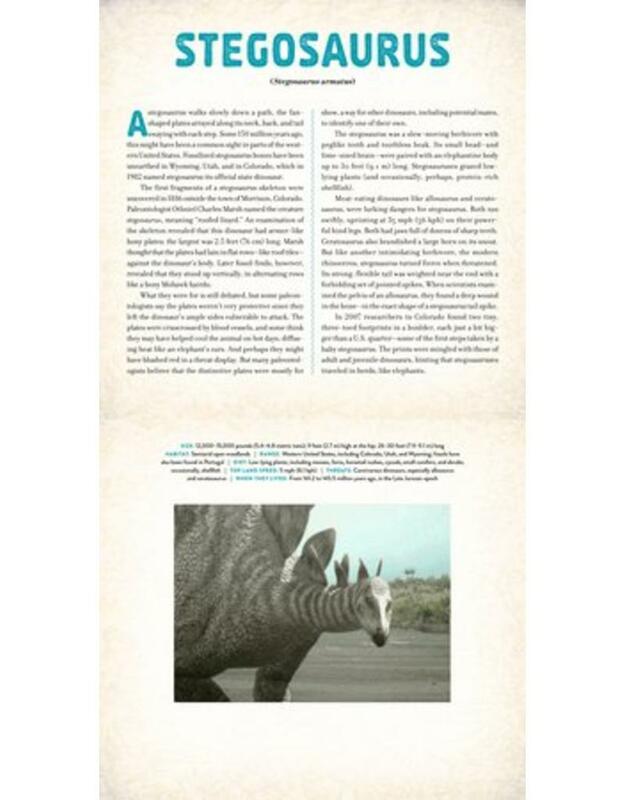 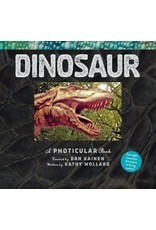 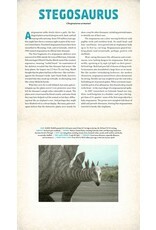 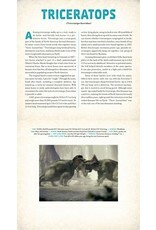 Photicular® technology creates 3D pages, where dinosaurs come to life. 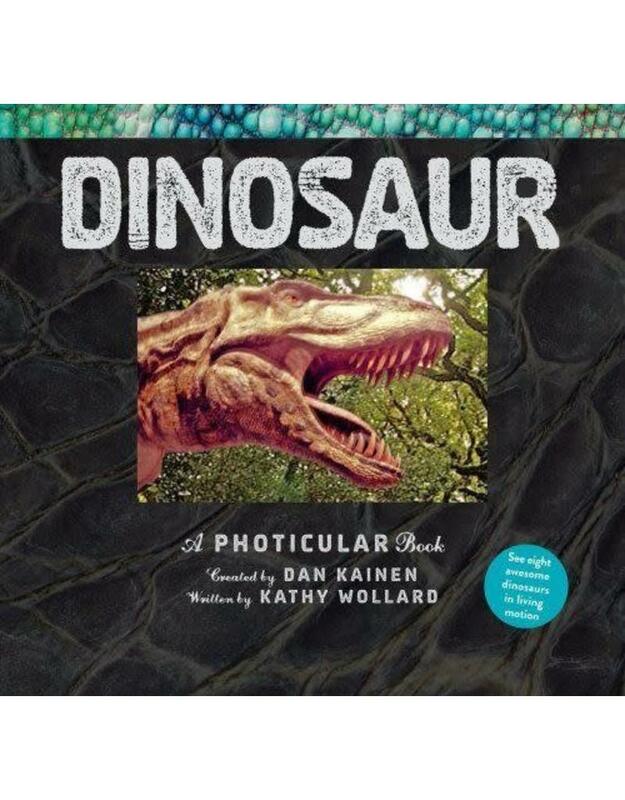 With the help of science writer Kathy Wollard, the reader learns exciting details of 8 types of dinosaurs that pop out from their pages.